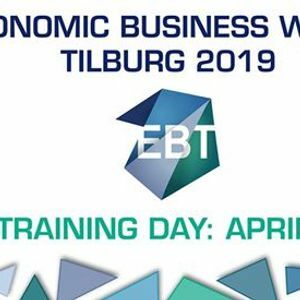 During the Training Day you have the opportunity to sign up for a wide variety of trainings, which will take place at the Willem II Conference Center. 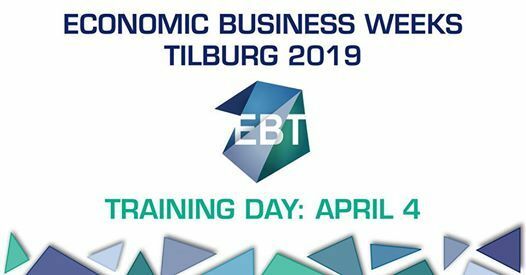 The morning program consists of larger trainings, with more participants, whereas in the afternoon smaller and also more interactive trainings will take place. On this day there will be both a Dutch and an International Track.